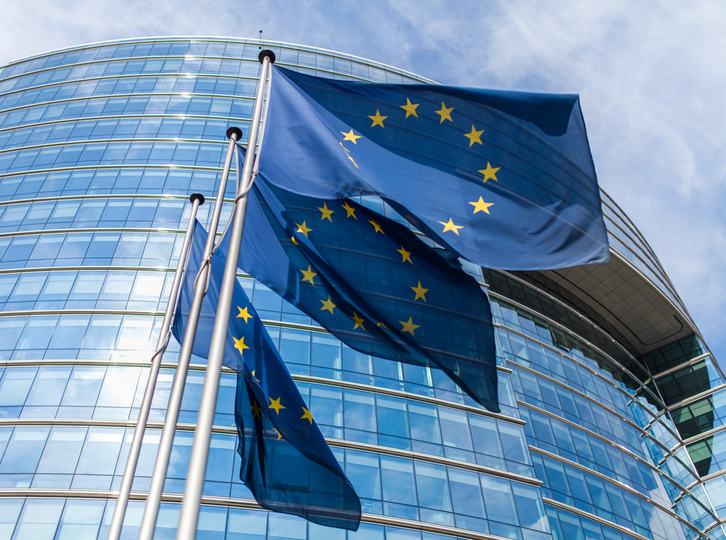 BRUSSELS – The European Composites Industry Association (EuCIA) has announced it will offer demonstrations of its Eco Calculator online tool at JEC World in Paris next month. ILLINOIS – Global composites organisation JEC has reported positive feedback for its June event ‘The Future of Composites in Construction’ which took place in Chicago, Illinois, alongside Techtextil North America. 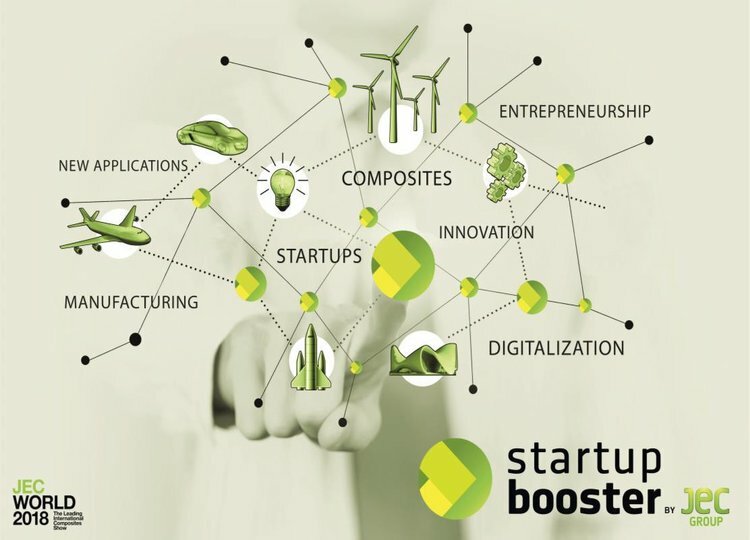 PARIS –The JEC Group has opened submissions for its ‘Startup Booster’ competition, which aims to encourage innovation in the global composites sector. 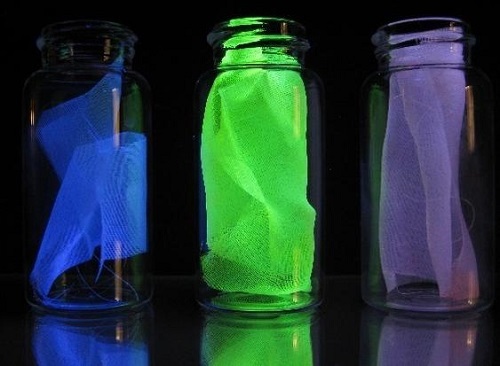 MARYLAND – Researchers at the National Institute of Standards and Technology (NIST) in the United States have developed a new sensor made of silk that detects damage to composite materials during its manufacture. Polymer materials supplier Covestro – formerly Bayer Materials Science – is said to be testing an environmentally friendly process for recycling saline process wastewater in plastics production, following the construction of a pilot plant at the company’s Krefeld-Uerdingen site in Germany. Composites manufacturing specialist Owens Corning has signed an agreement to acquire the building and wind business unit of Ahlstrom, the makers of AceBlade wind turbine technology; a solution for vacuum infusion, in a €73 million (U.
Ahlstrom is launching AceBlade Carbon, a patent pending new unidirectional carbon fibre reinforcement for the wind energy market. Composite materials consumption in the wind energy industry will grow to a value of $4 billion by 2019 according to Lucintel.? The blades of today?s wind turbines still have a decidedly low-tech material at their core ? balsa wood. Chomarat has signed an agreement for the distribution of its C-Grid product range in Europe and the Middle East with Belgium-headquartered B&R Building Materials.